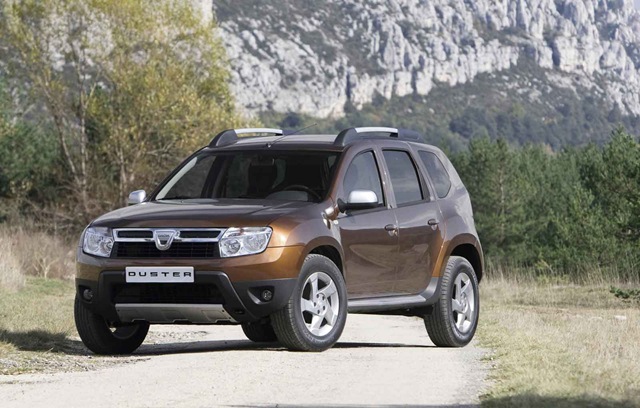 Dacia will present Duster, in world premiere, at the Geneva Auto Motor Show. According to Jackues Chauvet, Chairman of the Board, Dacia SUV will be tested by journalists in April, followed by a commercial launch in May. About the price of the 4×4 model, Chauvet said only that it will be a good value, in the same report of the Logan. There is no information about the number of units that will be produced annually in Pitesti, Chauvet saying that there is currently a high flexibility of the assembly capacity, which will be adapted according to demand. The future plans of the Romanian car manufacturer become more daring, Fabrice Cambolive, the commercial director of Dacia leaving to understand, last week, that are taken into account two new other models. Chauvet has not given too many details in this regard, but said that Dacia will maintain its philosophy of low cost.